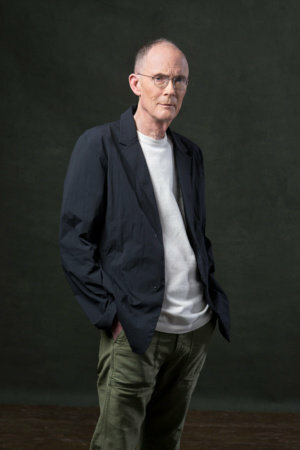 William Gibson is credited with having coined the term "cyberspace" and having envisioned both the Internet and virtual reality before either existed. He is the author of Neuromancer, Count Zero, Mona Lisa Overdrive, Burning Chrome, Virtual Light, Idoru, All Tomorrow's Parties, Pattern Recognition, Spook Country, Zero History, Distrust That Particular Flavor, and The Peripheral. He lives in Vancouver, British Columbia, with his wife.